A spokeswoman for the Ukrainian Security Service confirmed that the checks were based on Article 111 of Ukraine’s Criminal Code "High Treason"
MOSCOW, May 29. /TASS/. 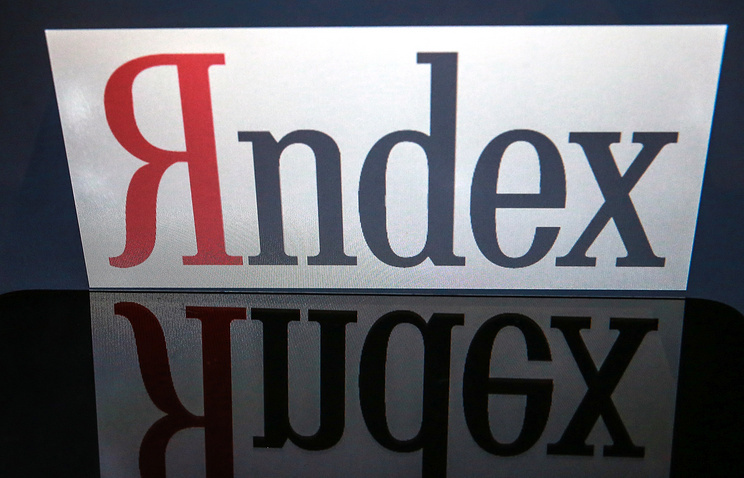 Russia’s Internet giant Yandex has said that Ukraine’s Intelligence Service, the SBU, is carrying out searches of the company’s offices in the country’s capital Kiev and in the southern port city of Odessa. "Representatives of the Ukrainian Security Service are now in our offices in Kiev and Odessa. We have no information about the reasons for today’s steps by the SBU at present," the company’s press service told TASS on Monday. Lawyers are on their way to the offices now. The company is ready to provide all the necessary information, a spokesperson said. SBU Spokeswoman, Elena Gitlyanskaya, confirmed that the searches are being conducted based on Article 111 of Ukraine’s Criminal Code "High Treason." If found guilty, a suspect faces up to 15 years in jail, with the confiscation of property. 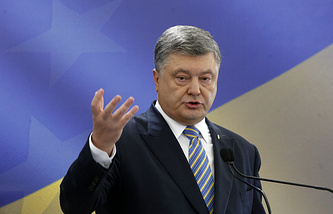 On May 16, Ukrainian President Pyotr Poroshenko signed an expanded blacklist consisting of 1,228 Russian individuals and 468 companies. A number of the Russian State Duma (lower house of parliament) members, judges of the Russian Constitutional Court, journalists and TV channels were added to the blacklist. Besides, sanctions were imposed on Russia’s VKontakte and Odnoklassniki social networks, as well as on the Mail.ru and Yandex Internet companies. The banned Russian Internet companies have a significantly large audience in Ukraine. Yandex, which has been operating in Ukraine since 2005, said it has as many as 11 million Ukrainian users. The company said the sanctions won’t affect its business but will mostly harm Ukrainian users. Kiev claims that Russian social networks are supposedly used to "illegally collect information, stage propaganda, recruit agents and distribute pirated content." Ukrainian providers have to block access to these resources for three years.